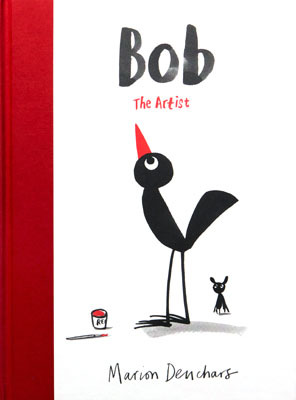 An affirming picture book for age 3+ about the power of art and of being confident enough to be yourself. 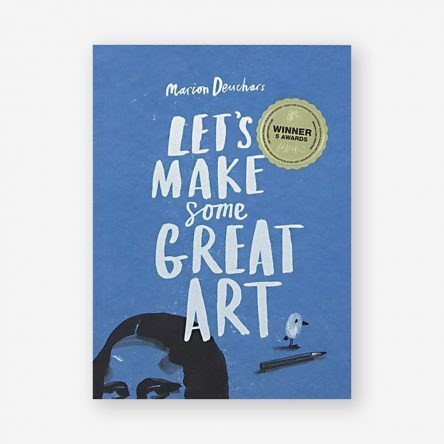 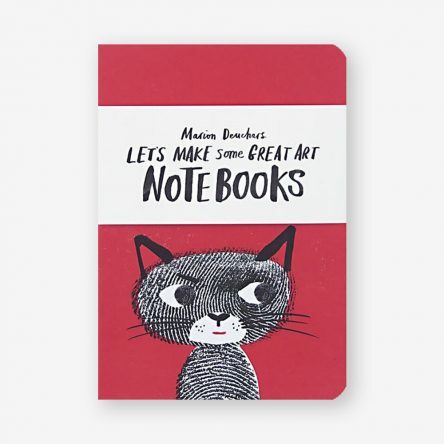 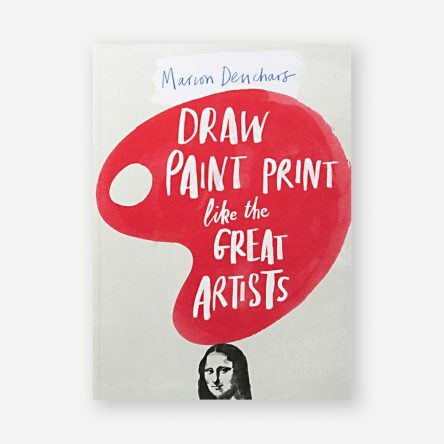 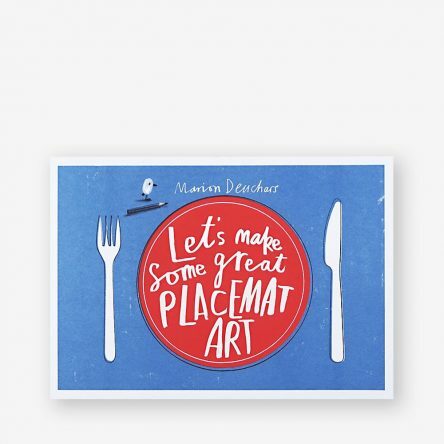 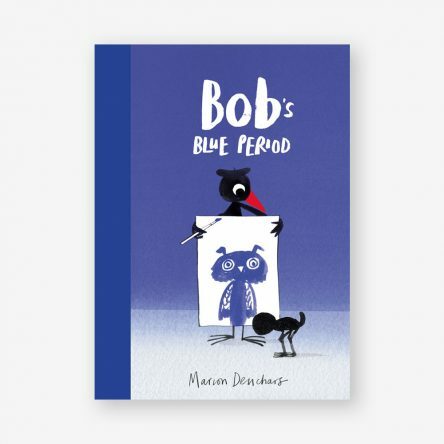 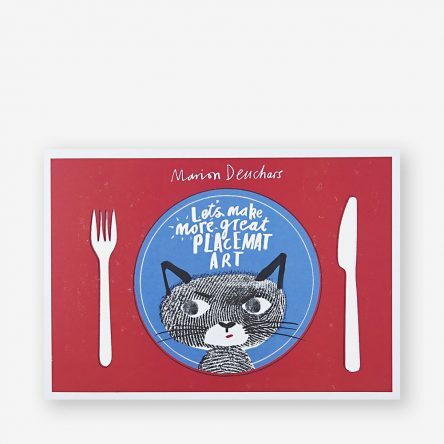 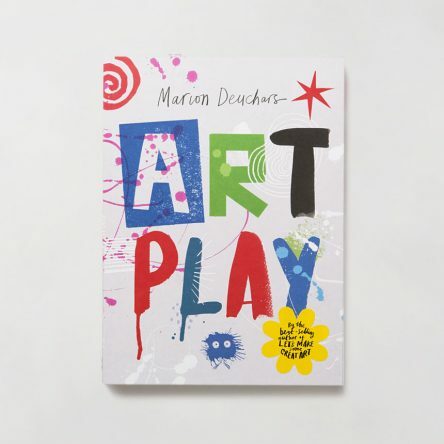 Author of the best-selling Let’s Make Some Great Art series, Marion Deuchars is an award-winning illustrator with a globally recognisable style. 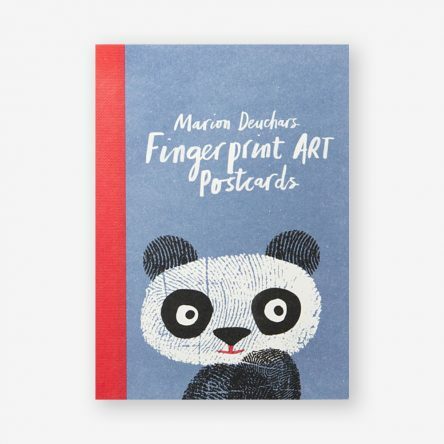 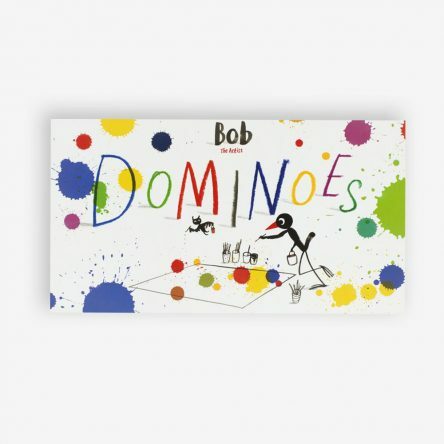 Her influential hand-lettering and illustrations have been used on advertising campaigns from Samsung and HP to posters for Formula 1 and stamps for The Royal Mail. 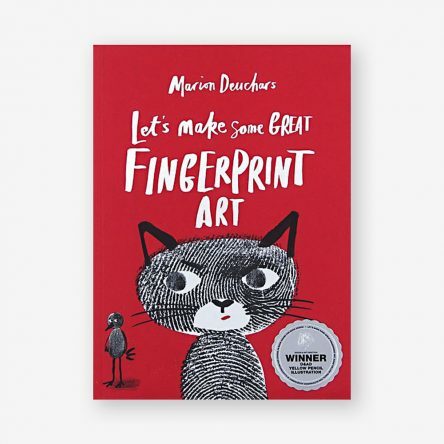 Her books have won six international awards for design/illustration and she is one of six designers to represent the UK at Helsinki’s World Design Capital celebrations.